Are you ready for a girls’ day out or a spontaneous date night? You’re in luck! 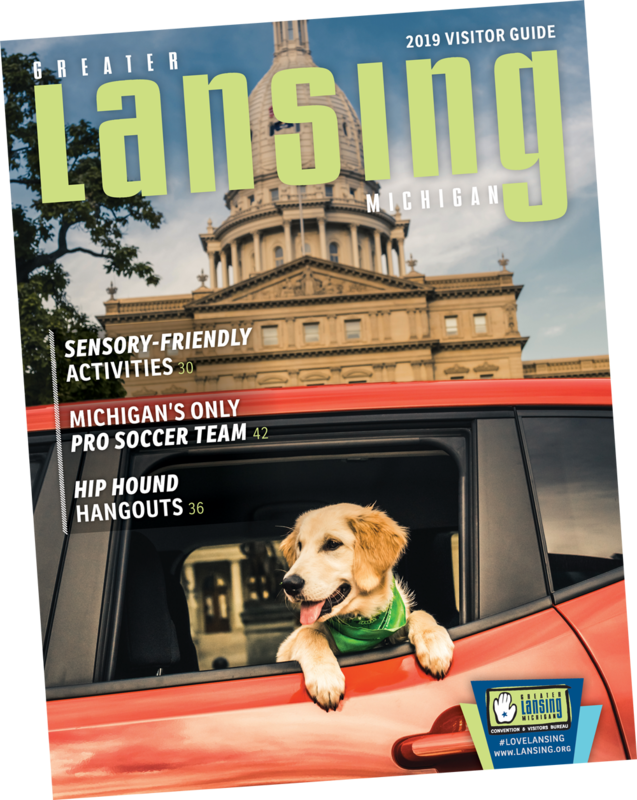 Whether you’re a Michigan native or just passing through, there’s something for everyone in the Greater Lansing area’s sprawling shopping scene. From boutiques to major department stores and everything in-between, there’s no shortage of places to explore as you shop ‘til you drop all year long. If you’re interested in getting a taste of what Lansing is all about, be sure to head downtown to check out the wide variety of eccentric shops, local boutiques and unique specialty businesses. Every corner is covered, from downtown East Lansing to Mason to Williamston, giving you easy access to plenty of local flavor. Become absorbed between the pages of the latest mystery or paperback at one of the local bookstores, like Archives Book Shop or Curious Book Shop, before stopping at Capitol Loop Gifts for a cool souvenir. On your way to the art gallery, pick up some homemade sweets, gourmet popcorn and freshly brewed coffee, or take a window shopping tour of the jewelry boutiques, comic shops and home décor havens. When it’s time to head home, stop by one of our distilleries or breweries to purchase unique locally sourced craft beverages. You never know what local hotspot you’ll stumble upon next, and that’s what makes shopping in the Greater Lansing area such an adventure. As with any large city, you can expect to find plenty of shopping malls and department stores in Lansing, Michigan. Whether you visit Eastwood Towne Center, Meridian Mall or Lansing Mall, you’re sure to find a brand-new addition – or two – for your closet. The shopping malls are a great way to spend the afternoon – try on several new outfits, watch the latest blockbuster at the on-site cinema and grab a bite to eat while you’re at it. If vintage finds and awesome deals are more your speed, visit Mega Mall, Lansing’s antique warehouse and outdoor flea market, to search more than 300 booths for one-of-a-kind collectibles, much-loved baubles and retro throwbacks. 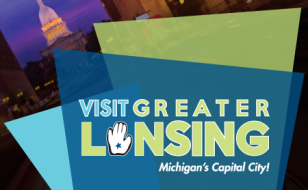 The Greater Lansing Convention and Visitors Bureau maintains a comprehensive, user-friendly database of all the best shopping locations. Search by keywords or check out the map to plan a walkable route through the shops you want to stop in. No shopping trip is complete without a delicious dinner to top it off, so don’t forget to browse Lansing’s dining options, and be sure to catch the latest events and attractions by keeping an eye on our events calendar. 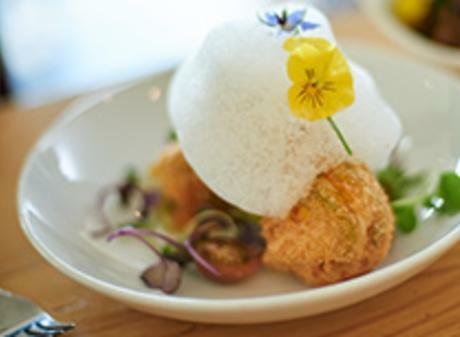 From family dining to chic tapas bars, you'll find food for every taste, budget and style.